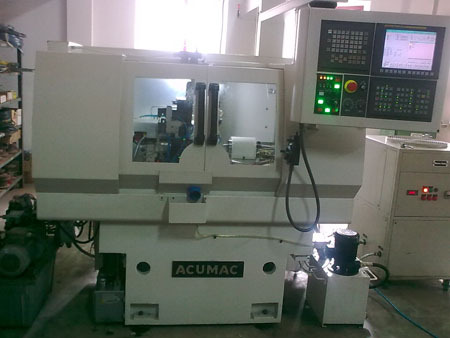 The CNC Internal Grinding Machine AIG â€“ 25 is designed to grind the Bore of parts using CBN grinding wheels. 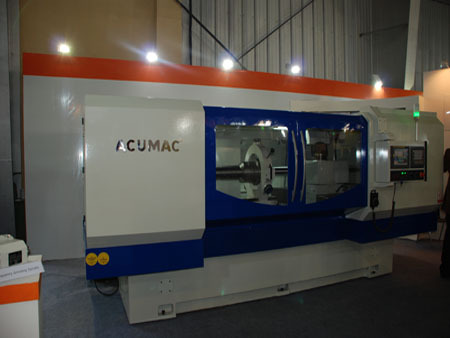 The machine is ideally suited for medium volume production. 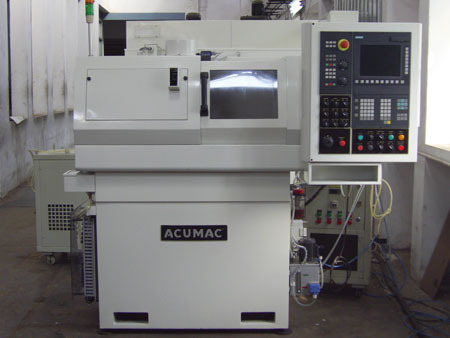 The CNC Internal Grinding Machine AIG - 500T is designed to grind the Bore, Front face, Back face, and External diameter of parts using CBN, Aluminum oxide, silicon, or Diamond grinding wheels in one chucking. The machine is ideally suited for medium volume production. 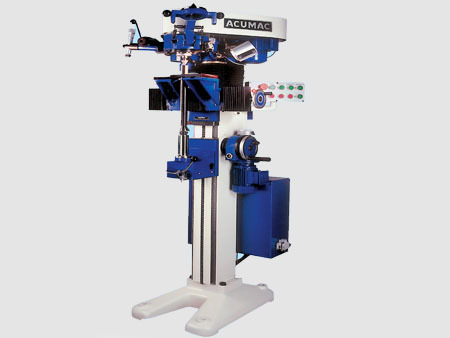 The machine is also comes with automatic gauging unit. The CNC Internal Grinding Machine AFG - 50 is designed to grind the Face of parts using CBN, Aluminum oxide, silicon, or Diamond grinding wheels. The machine is ideally suited for medium and large volume production. 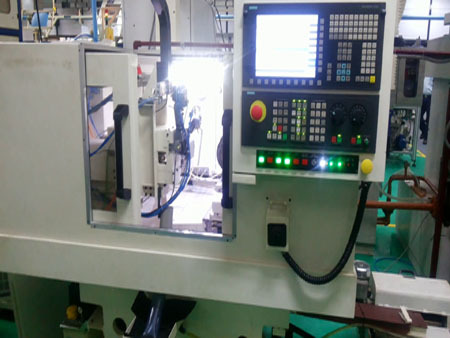 The CNC Internal Grinding Machine Classic - 30 is designed to grind the bore and face of parts using CBN , Aluminum oxide, Silicon or Diamond grinding wheels in one chucking. 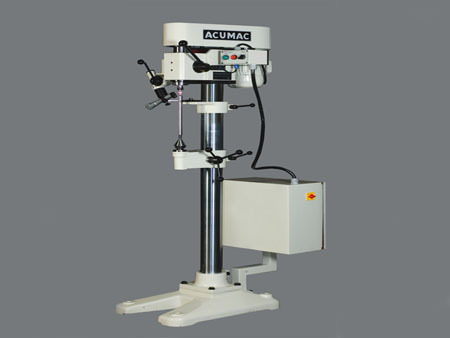 The machine is ideally suited for tool room applications.